Thank you for your vegetation. The forests, woodlands, grasslands, and wetlands create so many necessities for human survival. Your vast environment provides us with oxygen, sustains us with food, and provides medicine to heal our bodies. Your timber provides wood for our shelter and your natural fibers create our clothing. Thank you for your landforms. The mountains, valleys, canyons, plateaus, and shorelines provide terrain for me to explore on my own two feet. I come as I am, and you support and comfort me. At times, you challenge me in ways I question, but when I find my way to the other side, I feel stronger and appreciative. Thank you for your natural symphony and dark night skies. Pitching my tent in your wilderness and listening to the natural soundscapes fills me with internal peace. Lying on my back under the endless canvas of dark sky provides an opportunity to be mindful and mindless. These moments of darkness and light are often just regarded as times of day, but when I slow down, I realize how they are essential to life. Thank you for your abundance of color. In the morning, the magnificent spectrum of colors that the rising sun provides a fresh start to write my story. On clear days, your extensive blue-bird sky seems never-ending. My eye can see as far as my imagination will allow it. On other days, the unembellished tones of the clouds provide an opportunity for a different perception, creating an interplay of lightness and darkness. Thank you for your seasons. From year to year, from day to day, and from moment to moment you never look the same. This constant change helps me accept that I too am ever-changing. Whether it is due to aging, the choices I make, or outside factors, change is a part of life. Seeing it with you helps me see it within myself. You are beautiful even on your stormy days, I feel your warmth even in the bitter cold, and your brightest days fill me with the energy to continue through the highs and lows of each of your seasons. I envision that we will continue to get to know each other on a more intimate level. This is important to me because I want to better understand you, and to learn how to help take better care of you. This is important because you are a gift, you are priceless, and you have the ability to provide and teach. You are a being that fills me with hope, curiosity, and desire. The more I learn, the more I explore, the better I understand how I can no longer take you for granted. Our repeated violations against your air, soils, forests, rivers, lakes, and biodiversity are unacceptable. I do admit that I have not always made choices that were in your best interest, but I hope that I can do my part to walk more gently, consistently give back, and listen when you have lessons and messages to share. I promise you I am making the commitment to do my part as an individual and as a part of the collective movement to preserve, protect, and cherish you. If you were to write your own letter of gratitude to nature, what would it say? Photo courtesy of Aliza Lapierre. 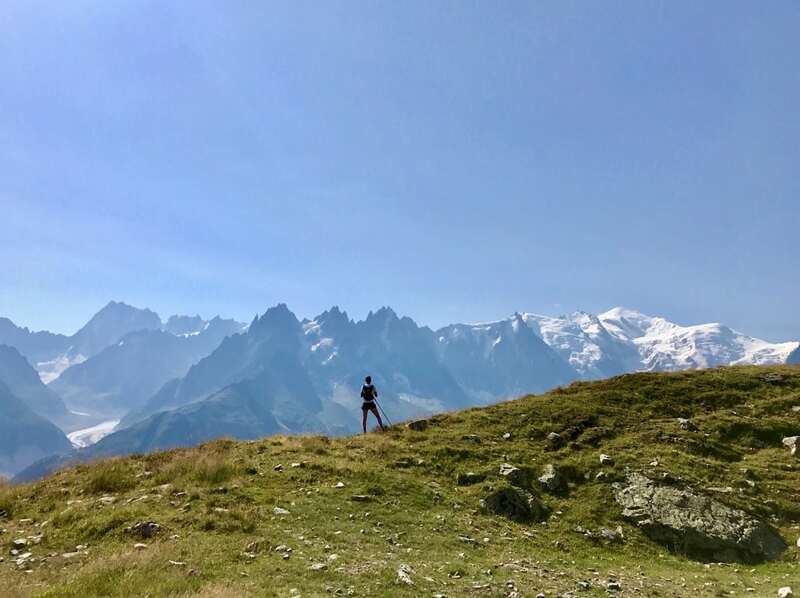 Aliza Lapierre finds peace and a sense of belonging while trail running. 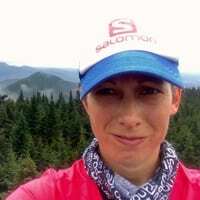 Her passion began by exploring the trails in her home state of Vermont and has been regenerated by exploration across the world. She continually works to redefine her perceived boundaries, while trying to inspire others to explore their capabilities as well. Thank you, Aliza. A beautiful, necessary read. Mother Nature sustains us and gives to us all so generously. I will pass on your words. Peace be with you. I am going to reiterate the comment above, thank you so much for writing such a beautiful article. I always enjoy your thoughtful and well written articles.